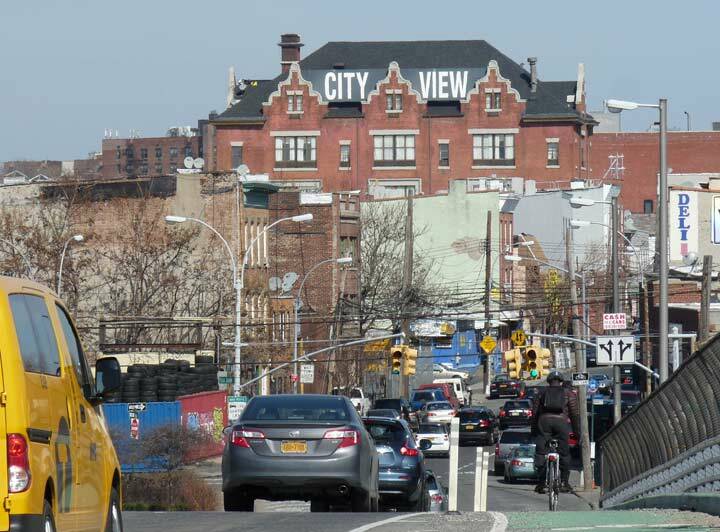 Greenpoint Avenue has about as much mileage in Queens as it does in Brooklyn. We’re on the border of Blissville, a small wedge of Queens positioned between Newtown Creek, Calvary Cemetery and the Queens-Midtown Expressway; it takes its name from Neziah Bliss, inventor, shipbuilder and industrialist, who owned most of the land here in the 1830s and 1840s. Bliss, a protegé of Robert Fulton, was an early steamboat pioneer and owned companies in Philadelphia and Cincinnati. Settling in Manhattan in 1827, his Novelty Iron Works supplied steamboat engines for area vessels. By 1832 he had acquired acreage on both sides of Newtown Creek, in Greenpoint and what would become the southern edge of Long Island City. Bliss laid out streets in Greenpoint to facilitate his riverside shipbuilding concern and built a turnpike connecting it with Astoria (now Franklin Street in Greenpoint, Vernon Blvd. in Queens); he also instituted ferry service with Manhattan. 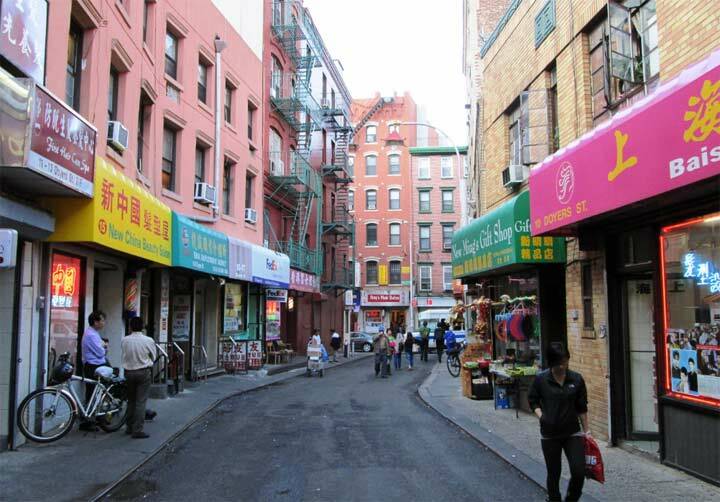 Though most of Bliss’ activities were in Greenpoint, he is remembered chiefly by Blissville in Queens and by a stop on the Flushing Line subway (#7) that bears his family name: 46th Street was originally known as Bliss Street. One of the most magnificent (former) public schools in Queens, the Flemish-design PS 80, now the City View Inn. Constructed around the beginning of the 20th Century, this was a school for only about 30 years. It later became a yeshiva, but stood vacant for a few decades until an investor unsuccessfully attempted to operate a hotel, In the 1980s, new owner Mohammed Daoud partnered with the Best Western motel chain, making it possibly the best-looking Best Western in North America. Of late, the City View is still going strong, but the Best Western connection has seemingly been severed.